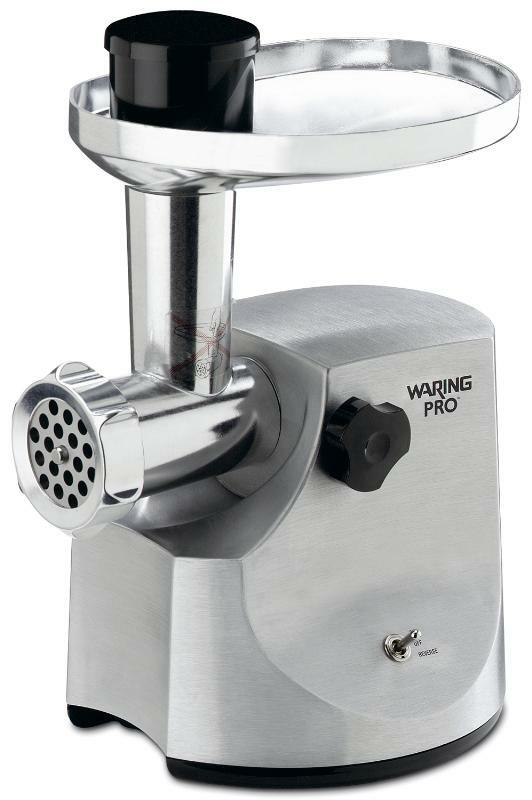 The Waring Pro Professional Meat Grinder lets you make sausage and ground meat specialties at home. 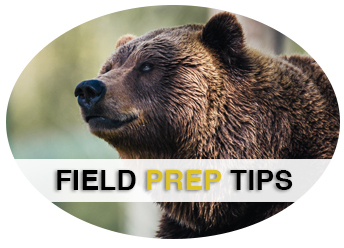 This professional quality grinder features an extra-large, die-cast hopper, heavy-duty 450-watt motor, and an easy-to-operate on/off toggle switch with a reverse function. The brushed stainless steel housing is easy to clean, and the grinder disassembles for hand washing. Includes three cutting plates for grinding meats and vegetables (fine, medium, and coarse), plus two attachments for preparing homemade sausage. Waring Pro designed for safety, convenience and perfect performance.